Dr. Rose M. Mutiso is the Co-Founder and CEO of The Mawazo Institute, which supports the next generation of female scholars and thought leaders in East Africa, and promotes public engagement with research. She is also the Research Director of the Energy for Growth Hub, and the current Next Einstein Forum Ambassador representing Kenya. Rose has worked extensively as a researcher and practitioner focused on technology and policy dimensions of energy, environment and innovation issues globally. Most recently, her work has focused on power sector issues in Africa, particularly the links between renewable energy, energy efficiency, and energy poverty. She is a Materials Scientist by training with research experience in the fields of nanotechnology and polymer physics. Rose is passionate about harnessing science & technology to improve lives, and elevating women to positions of leadership and influence in African society. She earned her BA and BE in Engineering Sciences with a concentration in Materials Science from Dartmouth College, and her PhD in Materials Science and Engineering from the University of Pennsylvania. Rachel Strohm is co-founder and chair of the board at the Mawazo Institute. She is also a PhD candidate in political science at the University of California, Berkeley. Over the course of her PhD studies, she came to see that the voices of African academics were greatly underrepresented in social science research on Africa. She's passionate about leveling the playing field for scholars from low income countries. Rachel has previously worked as a research manager with Innovations for Poverty Action, where she managed a portfolio of more than 20 studies in development economics in Ghana, Uganda, Ethiopia, Mexico, and the Dominican Republic. She has also worked in microfinance and small business development in the DRC and Rwanda. She holds a BA in geography and French from Dartmouth College, and an MA in international relations from the School of Advanced International Studies at Johns Hopkins University. She is originally from Chicago. Elaine Mungai is the Programme Manager at the Mawazo Institute. Prior to joining Mawazo, Elaine worked as the lead business analyst at Doreo Partners, where she managed programs geared towards poverty alleviation, youth employment, and financial inclusion for thousands of rural farmers across Northern Nigeria. 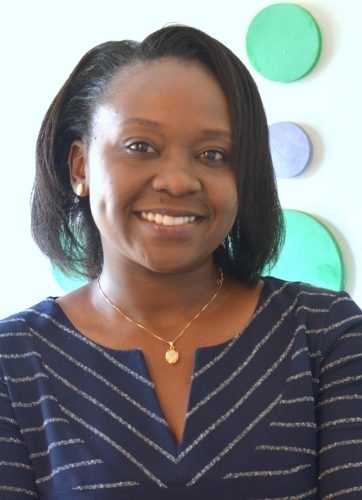 Elaine has also worked as a research analyst at the Kenya Civil Society Platform on Oil and Gas where she participated in advocacy and policy making in Kenya’s extractives industry. As a consultant, she has conducted extensive market research for private equity firms in Kenya. She holds a Bachelor of Business Science in Actuarial Science degree from Strathmore University. Originally from Nairobi, Elaine is passionate about using data to foster informed decision-making that will spearhead Africa’s growth. 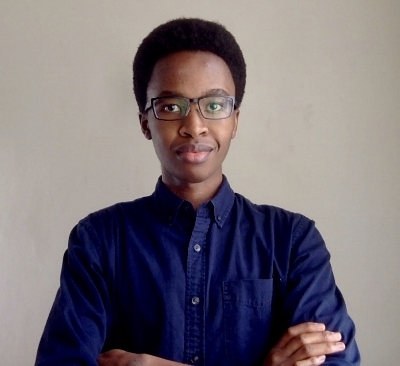 Ashley Wangui Muthaka is the Operations Manager at Mawazo Institute. 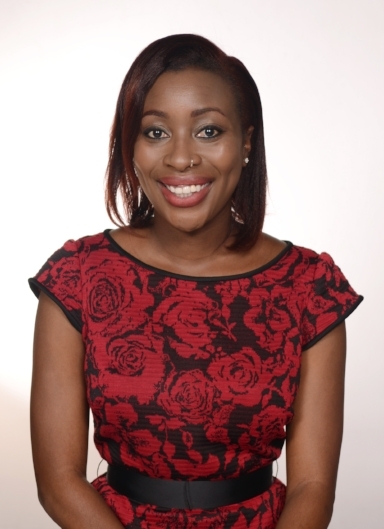 Before joining Mawazo, Ashley was a Business Development and Solutions Administrator at DHL Supply Chain East Africa, where she was responsible for business development and client relationship management at the head office in Nairobi, Kenya. She holds a Bachelor of Science in Business Administration with a Concentration in Accounting degree and a Master of Science in Supply Chain Management degree from Towson University in the USA. Born and raised in Nairobi, Ashley is passionate about the community and women’s empowerment. Liz Ngala is a Certified Public Accountant of Kenya (CPA-K) with over 10 years working experience. She has a strong mix of experience, expertise and qualifications, with major areas of focus on finance procedures and controls, tax management, financial analysis, and internal audits. She previously worked as a financial accountant and senior legal accountant at Anjarwalla & Khanna Advocates, and a finance manager at Horizon Africa Capital Limited. She is also currently the finance manager at EED Advisory Limited. Liz was educated at Strathmore University, Nairobi. Kari Mugo is an activist, writer and communications consultant supporting the work of agitators, dreamers and social justice movements working towards a universe of equals. Before joining Mawazo Institute, she was Operations Manager at the National Gay and Lesbian Human Rights Commission, where she oversaw program and staff management. 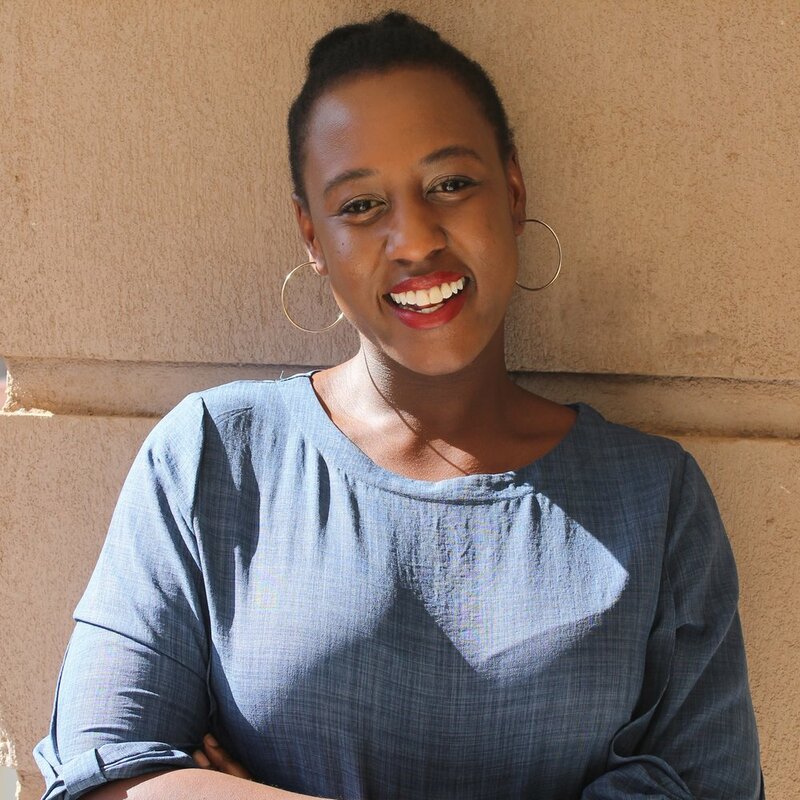 She brings with her four years of experience partnering with nonprofits and local government agencies in Minnesota, USA and Nairobi, Kenya to tell their stories. Kari is skilled in developing external communications, fundraising and community engagement - and believes in the power of storytelling. She holds a Bachelor of Arts degree in Economics and Political Science from St. Cloud State University.